We are KOC approval garnet sand supplier. Our garnet sand for sandblasting Chloride content is extremely low is 0.01%,it is harmless to the environment and humnas. We are KOC garnet sand 30-60# supplier for sandblasting oil and gas pipeline and long time cooperstion with us. Honest garnet sand sandblasting large storage tanks for oil & gas,petrochemical,power and industrial sectors. 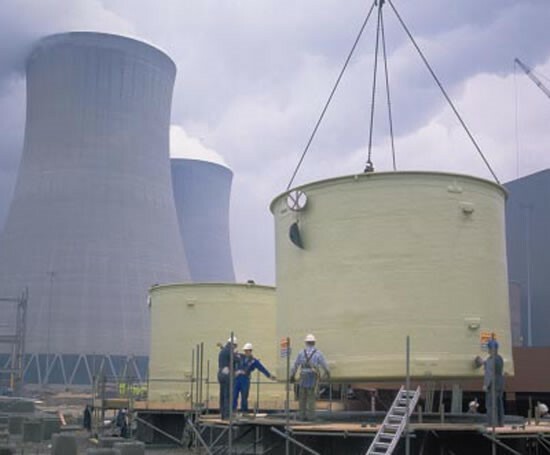 We have a lot of experience for serving storage tank corrosion protection ,maintenance sandblasting, including LPG Tank, LNG Tank,Oil Storage Tank,Water Tank,Chemical Tanks and Process piping works.